Do you worry about what type of future lies ahead for them? Would you like to be involved in future decisions affecting them? 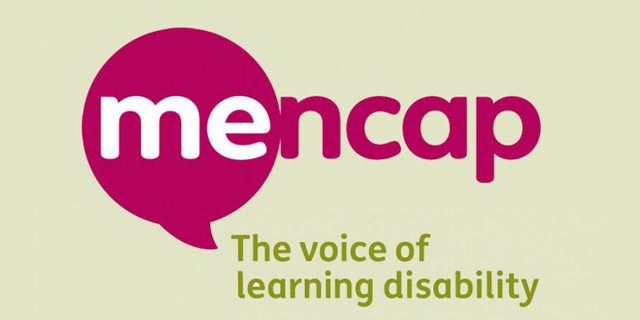 Manx Mencap would like to invite you to apply to join our Committee and help us to raise awareness, deliver information and respond to the needs of those in our community with learning difficulties. We aim to serve local people with learning disabilities, their families and carers and work with other local agencies to improve the support available to people of all ages with a learning disability. Meetings are held quarterly at Centre 21, Greenfield Road, Douglas. If you are interested or require further information, please contact Di O’Brien on 677289 (answerphone).